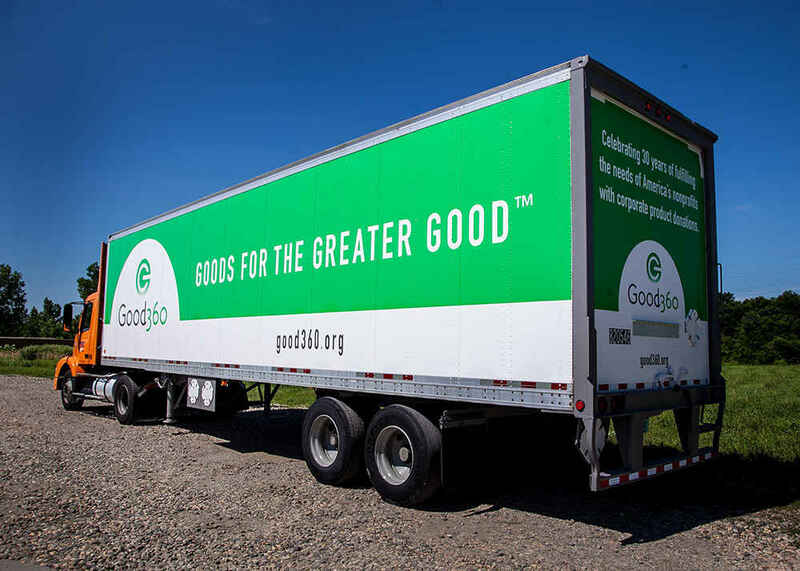 You’ve helped us deliver billions of dollars of critically needed goods. Keeping you all in my thoughts and prayers, CA STRONG! American Eagle Outfitters 2:1 Matching Gift for Hurricane Florence Disaster Relief. Hoping this small donation makes a big impact in someone’s life. God Bless.